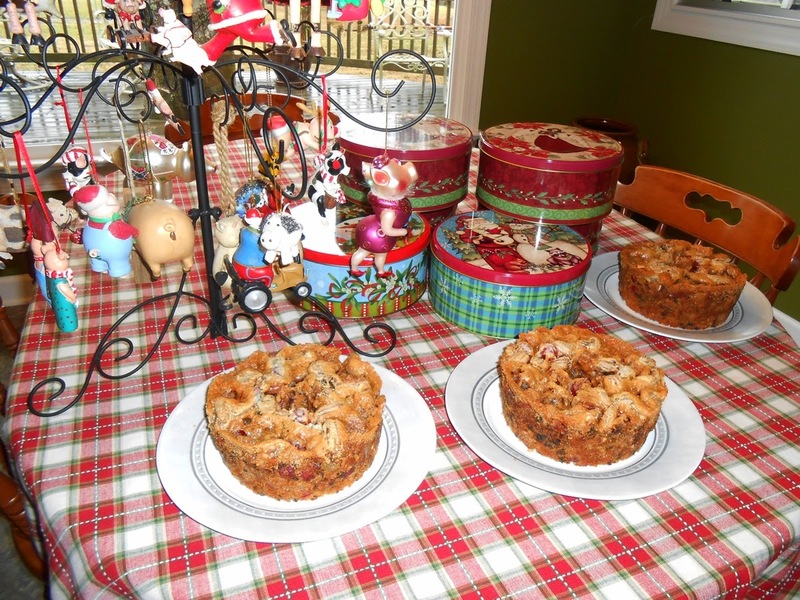 PigTales and Quilts: Fruitcakes Are Baking! It's beginning to smell like fruitcake... fruitcake... fruitcake... All through the house!!! I can almost smell them :). They look beautiful and I'm sure they smell wonderful! Every time I try to find you T...I end up at this site../??? This is my first opportunity to visit on this great blog. Such an incredible stuff you have posted here. Thanks for sharing. I was truly amazed by your post! Keep sharing!! Your fruit cakes look fabulous...gonna share the recipe??? The trolling spammers' remarks are so funny! The article is very interesting & true, I really like it, now a day’s is very expensive. الاحتياطات: بينما أن ذلك العشب آمن على الحيوانات الاليفة، فإنه قد يصيب القطط بالجنون. لهذا، إذا كنت لديها القط في منزلك، يلزم أن ننظر لبعض الأدوية الأخرى للتخلص من الصراصير.